Outsider Art is coming of age as a field of study. Elsewhere has been founded to provide a site for analysis, extended comment and debate in and about the field. 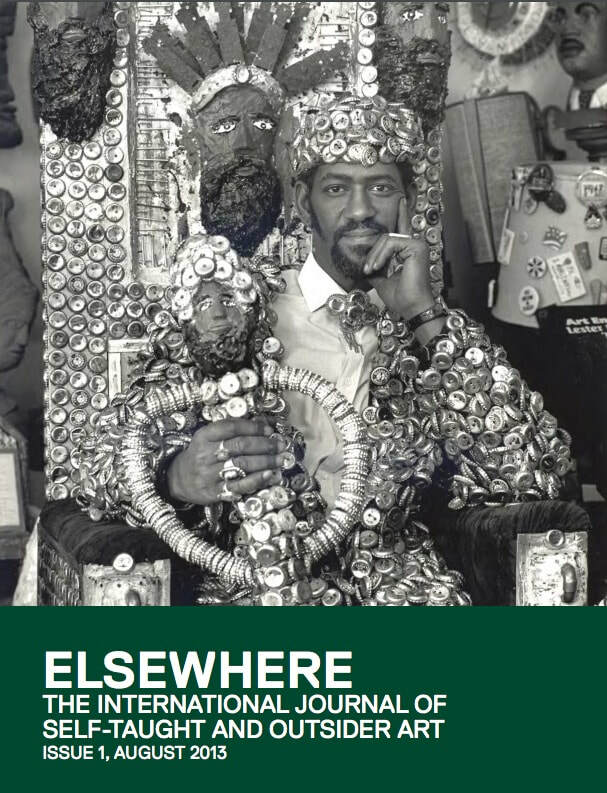 The word 'elsewhere' was chosen because it signifies another place; a somewhere other than one's current location. It can be recognised, but is relative and ungraspable. It is that liminal space in between definitions. This is the territory of Outsider Art.